Happy Father's Day! New Toy! 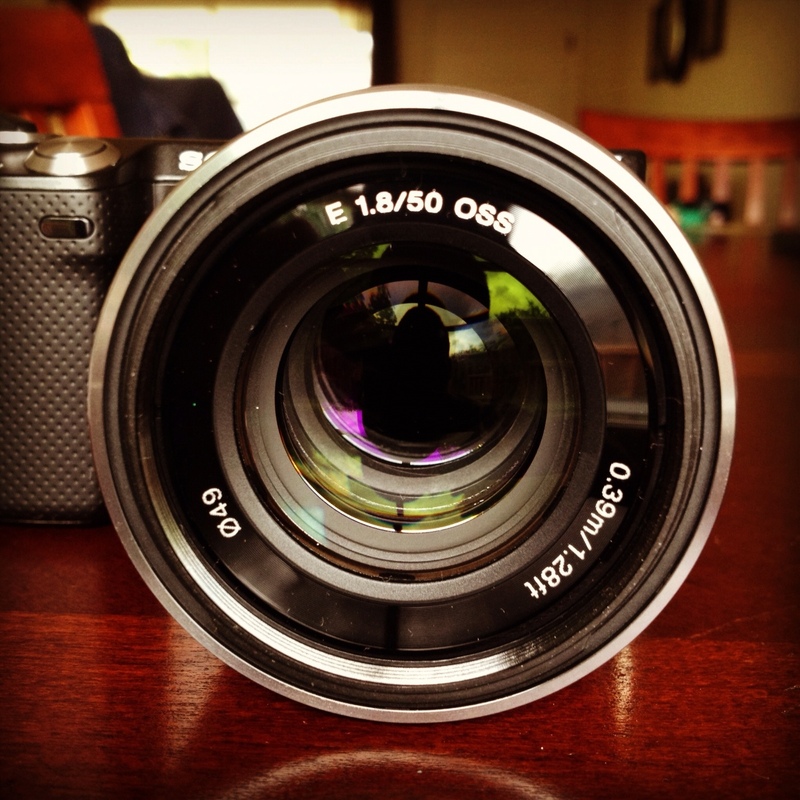 Sony NEX E mount 50mm F/1.8- there's some big chunks of glass in there!